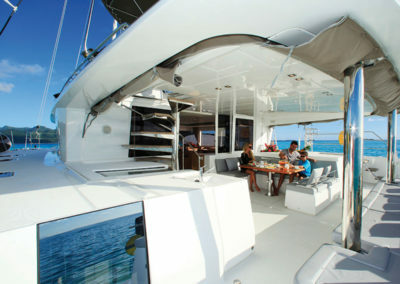 Tahiti Yacht Charter is the specialist for sailboat catamaran cruising in French Polynesia. Cruises are entirely customized from 2 to 10 passengers. You can leave and return any day of the week. 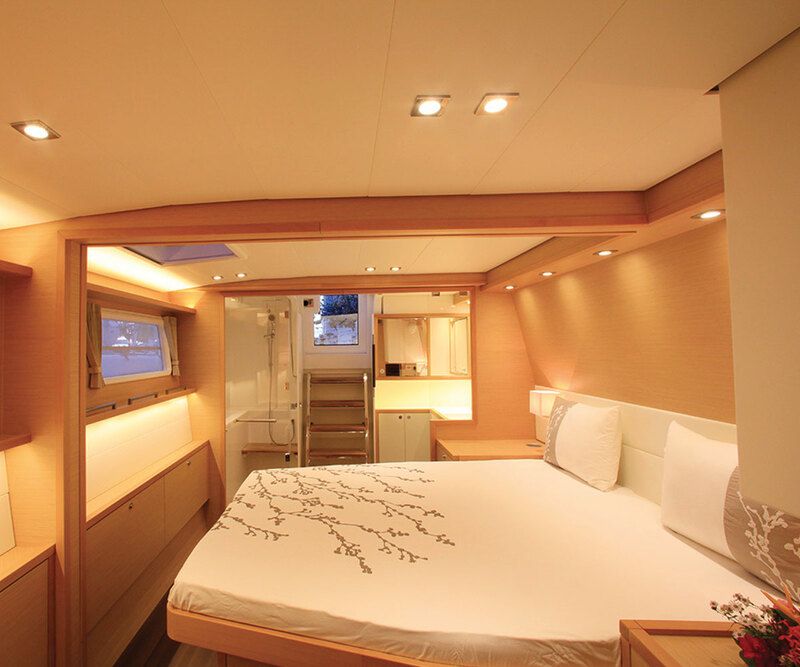 With 30 catamarans available – including 4 exceptionally luxurious catamarans – measuring 11 to 17 meters, they are admirably suited for either a private getaway for 2, family adventures, group of friends or a luxury escape with full crew on board (skipper/guide and hostess/cook). If you have at least a minimum of 2 years’ experience sailing a catamaran, a bareboat rental can be arranged. 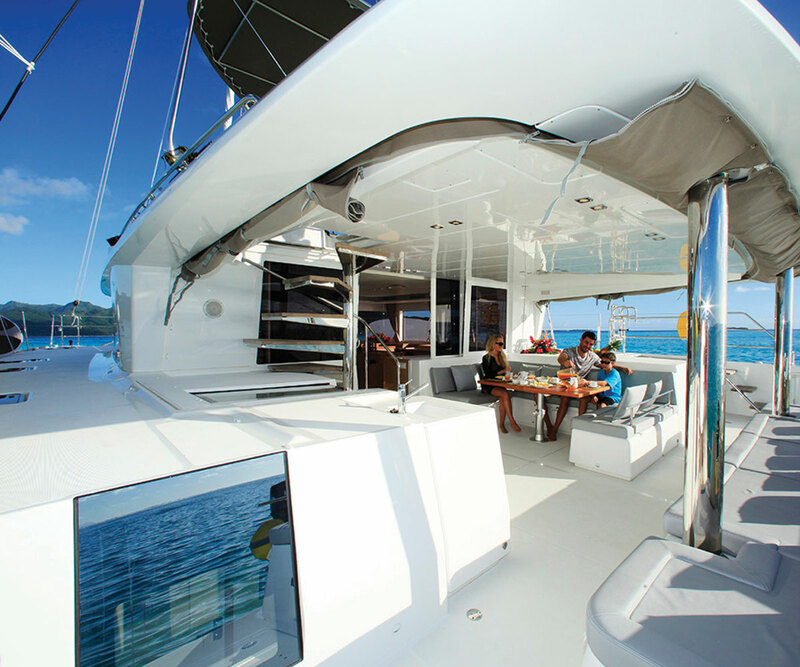 Tahiti Yacht Charter regularly renovates the boats in order to offer you the latest in luxury, comfort, and technical developments. 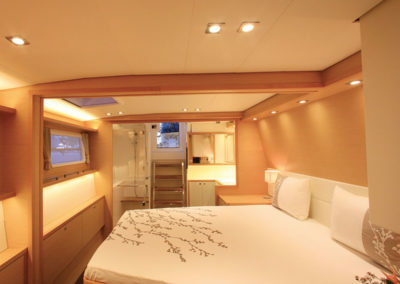 All the catamarans have 4 double cabins and either 2 or 4 bathrooms. 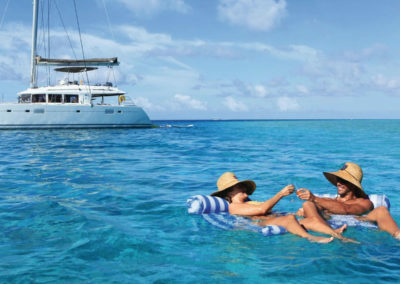 A catamaran is the perfect combination of a sailboat – for its independence, quiet, closeness to nature, conviviality – and the spacious comfort offered by an overwater bungalow. The catamaran is also safe for children, even the youngest ones. 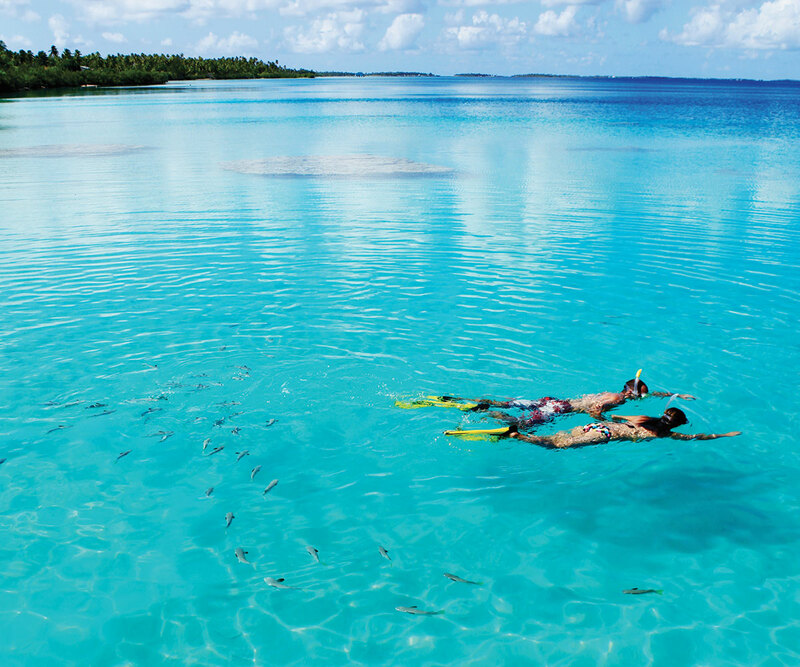 Its shallow draft and stability are well suited to our lagoons and makes it easy to approach our many beaches. 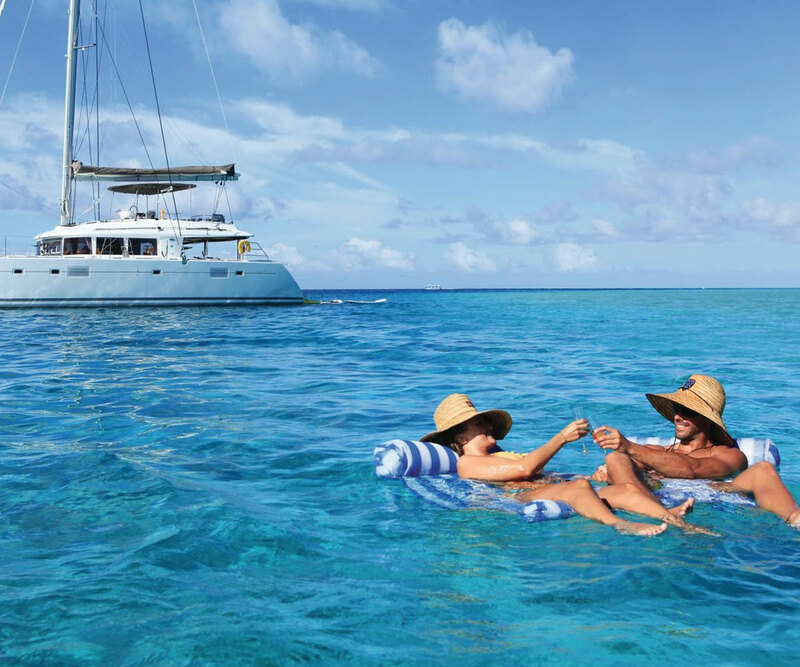 A catamaran is an exceptional way to visit Polynesia as it provides a home afloat, a means of transportation and a base for nautical activities all rolled into one! 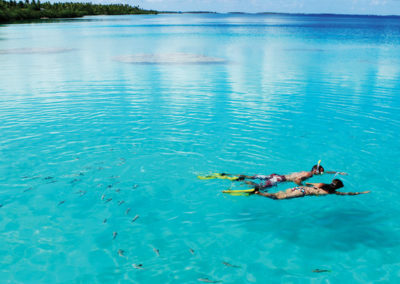 There is also the use on board of sea kayaks and snorkel equipment. 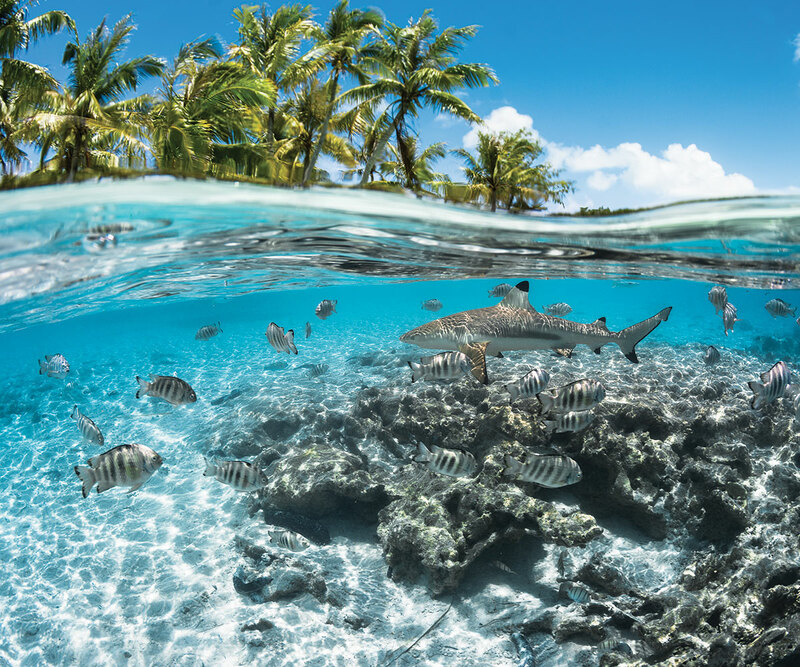 With the nautical base located in Raiatea, the catamarans cruise easily around the Leeward Islands including Raiatea, Taha’a, Huahine and Bora Bora. Standard itineraries can be as short as 4 days/3 nights or up to 7 days/6 nights. 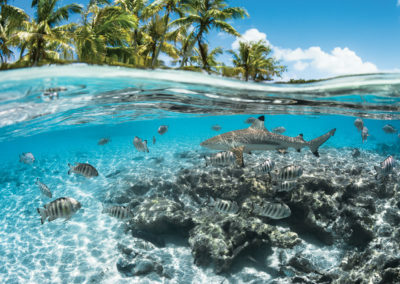 Tahiti Yacht Charter takes pride in listening to your wishes and in crafting your own specific itinerary which can go as far afield as the Marquesas Islands or the far reaches of the Tuamotu islands.